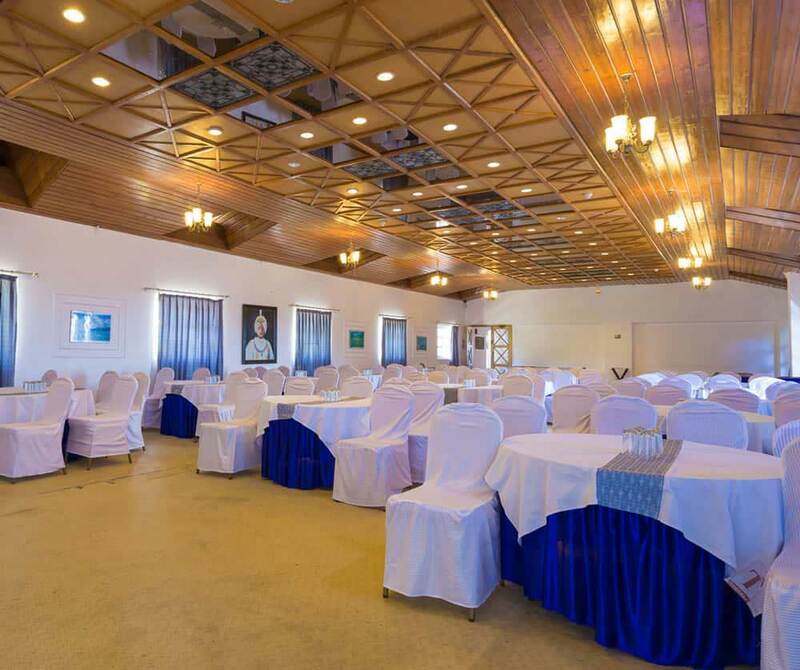 At Toshali Royal View, it's not only the amazing stay or dining that we celebrate with you. 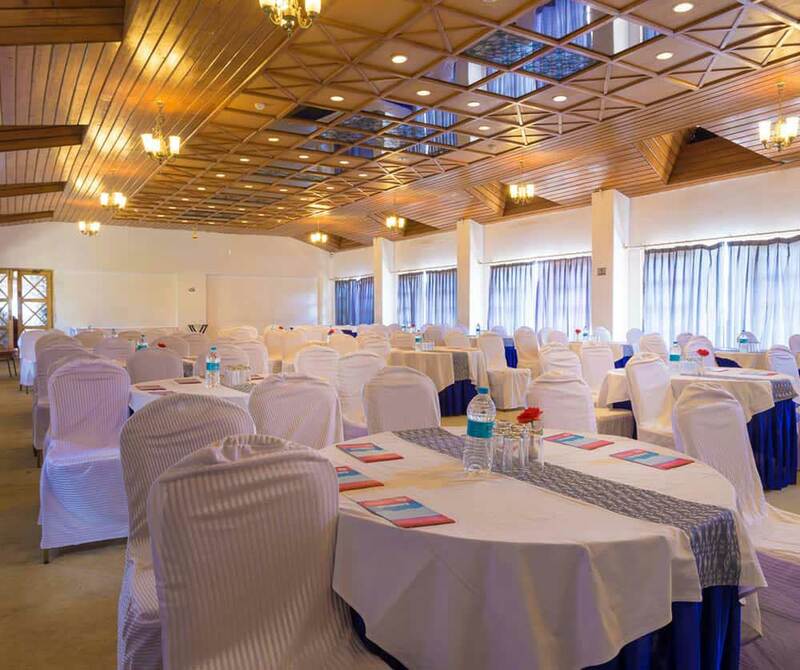 We have expertize hand in shaping your business goals and major corporate and social events that make your overall presentation worth remembering. 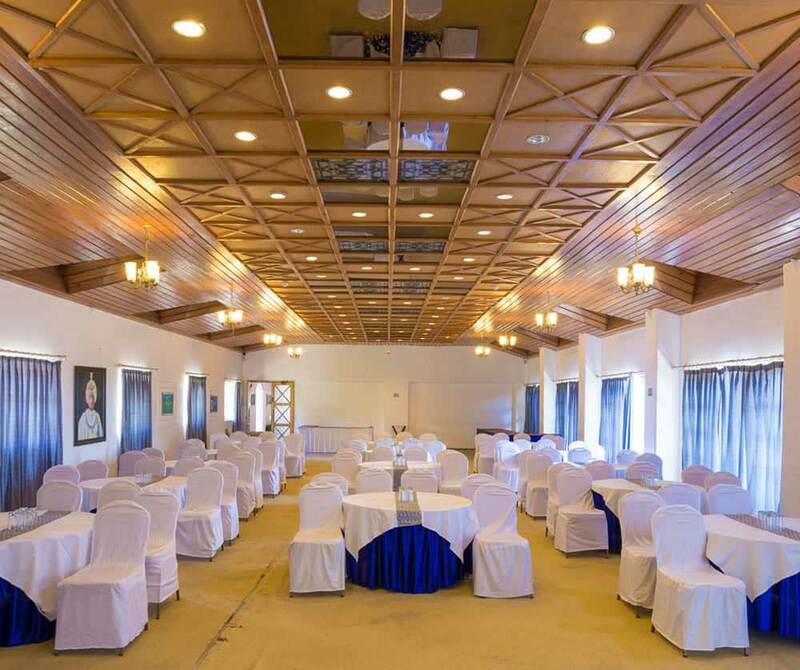 Multiple conference halls and banquet halls, well-equipped meeting arrangements are designed to meet your every kind of gathering ideas. 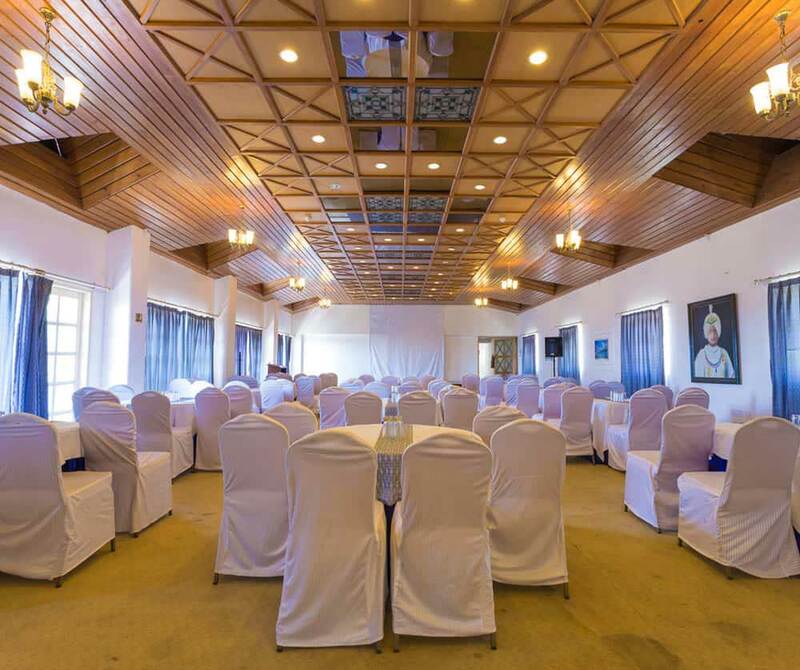 Our majestic decor, contemporary art in collaboration with corporate planning, excellent services will make your event more magnificent and effective. 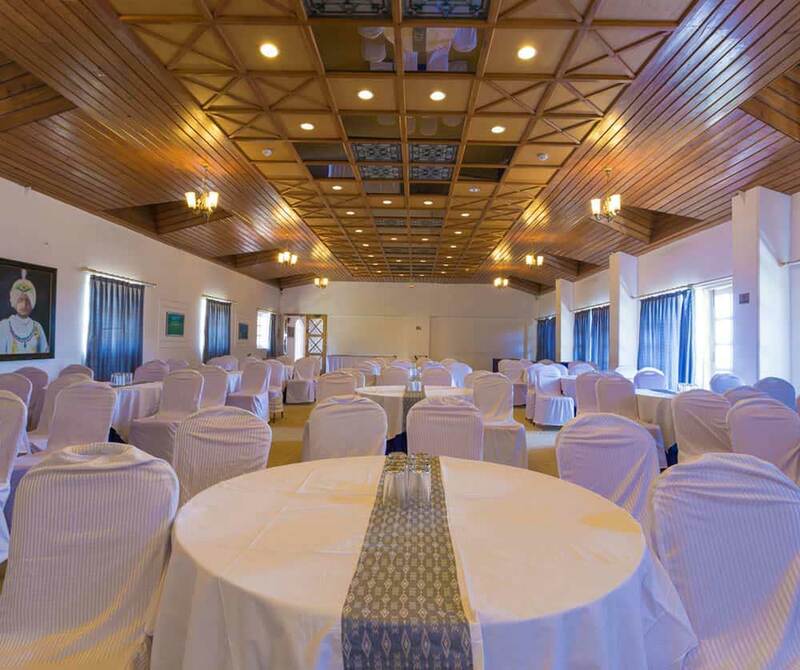 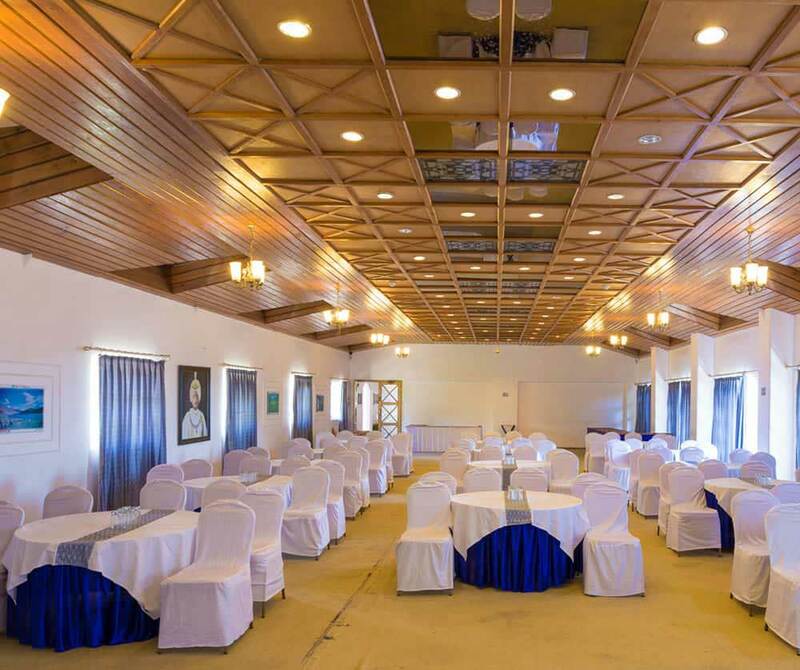 Making a decision for conferences in Toshali Royal View in Shimla is a vital decision as it is the place that is known for friendly spaces, relaxation and recreation, world-class facilities and all modern equipment and gadgets to host your customized corporate conferences and events most successful. 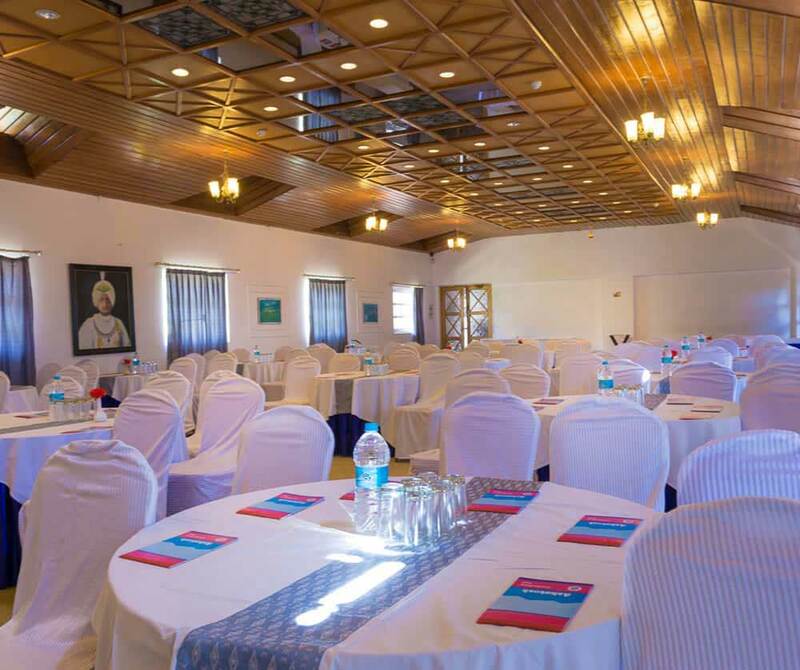 Different kind of setting and arrangements as per your convention. 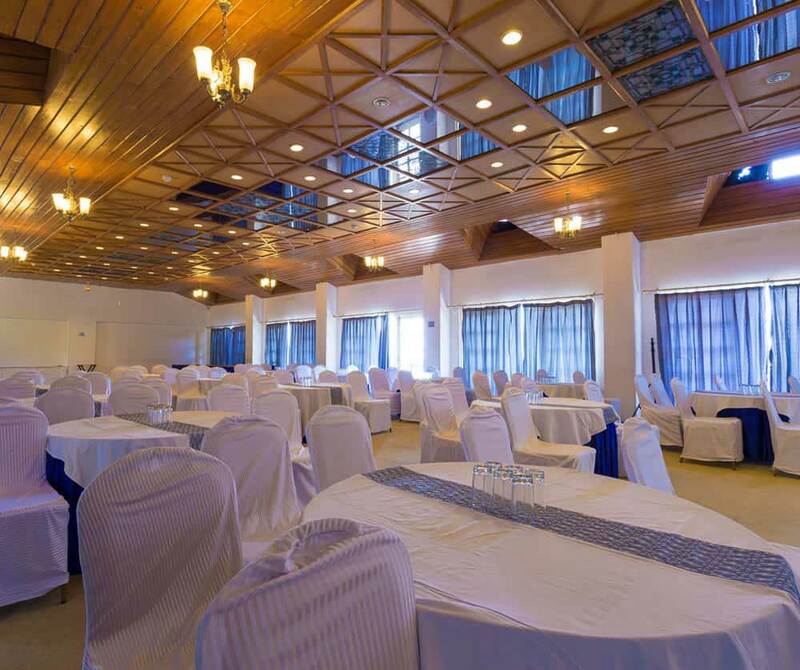 From large scale to small scale events, corporate and social affairs; all the banquet halls and event spaces of our resorts are focused on making sure that the event is conducted seamlessly.